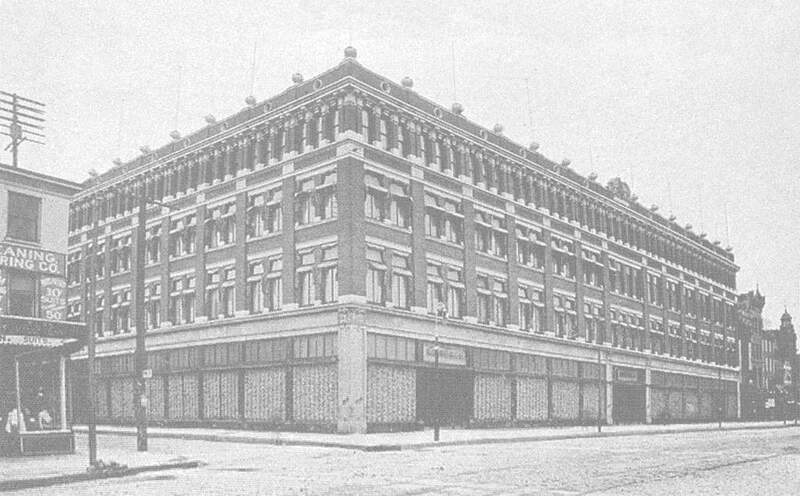 Today, the legacy of Hahne & Co. is reborn as much more than a retail space - but a true place for community and life well-lived. Gorgeous and comfortable apartments, a host of amenities, and on-site gathering spaces and shopping create an innovative hub of home, work, and play. A building is defined by who’s inside. 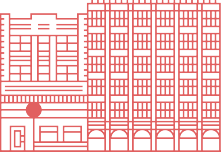 For 76 years, the Hahne & Co. building was the heartbeat of Newark, boasting the namesake department store, two fine dining restaurants, and other famed shops. Designed by architect firm Goldwin Starrett, Hahne & Co.’s flagship art deco structure was built on a 2.3 acre lot with over 400,000² feet of selling space and a spectacular four-story atrium in the center of the building. COME HOME TO HAHNE & CO. The new residences at Hahne & Co. in Newark offer a singular living experience where comfort and convenience mingle in a celebrated historic building just minutes from Manhattan. At Hahne you’ll not only find state-of-the-art apartments and extraordinary building services, but also curated shops and restaurants, an in-house Whole Foods, and a delightful range of cultural, shopping, and dining experiences right outside your door. 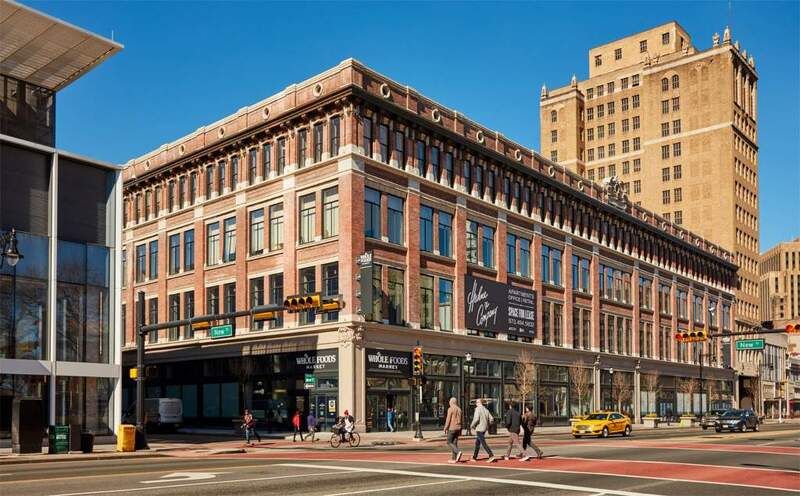 From Essentials Like Organic Groceries And Pet Supplies To Fine Dining, Banking, Tech Gear, And Even A 50,000²-Foot Arts Collaboration Space, Hahne & Co. Is Home To More. On the brink of something great, downtown Newark is a remarkable community for the adventurous where you can explore, invent, and have access to it all. Hahne & Co. also sits just minutes from transportation to New York City and beyond.